Kingston design and manufacture RAM upgrades for all the major notebook and laptop manufacturers including but not limited to Acer, Asus, HP, Dell, Lenovo, Sony and more. Whether you are looking for DDR2, DDR3 or DDR4 memory Kingston has the solution for your platform. 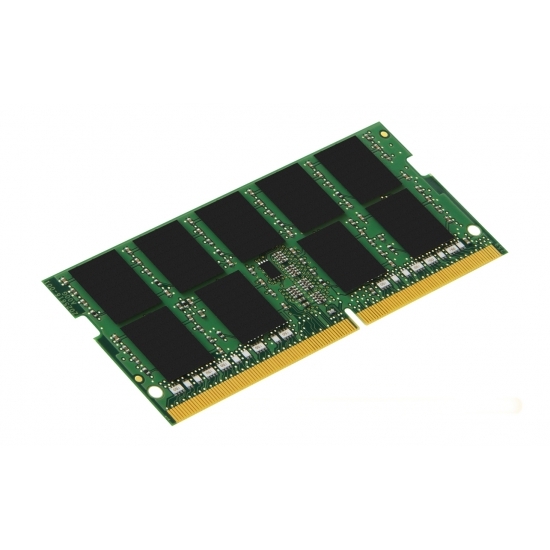 Upgrade today with reliable Kingston memory that is supplied as standard with a lifetime warranty. . Try the filters on the left of the page to filter out your desired Kingston Laptop RAM Memory by capacity, speed or type or try our memory configurator to check for recommended memory upgrades for your device. KingstonMemoryShop stocks the full range of Kingston memory products to give you a wide range of products to choose from. Kingston have been manufacturing high quality memory upgrades since 1987 and with their expertise in the industry means that you will receive only products of the highest quality backed by a full guarantee and warranty. 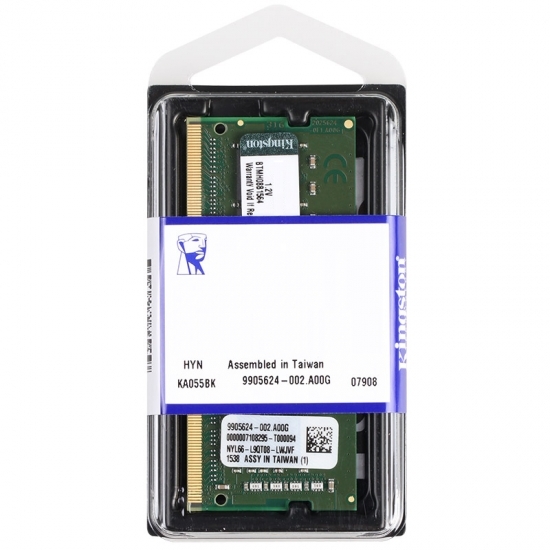 All Kingston Laptop RAM Memory is backed by Kingston's legendary lifetime warranty for complete peace of mind for the installer. 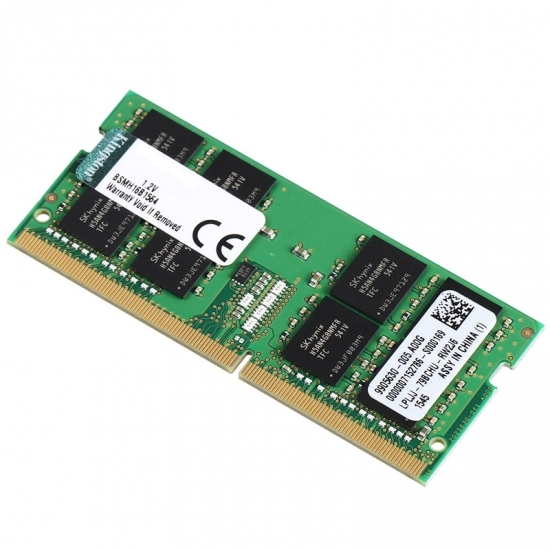 Fast, free, secure delivery on Kingston Laptop RAM Memory. 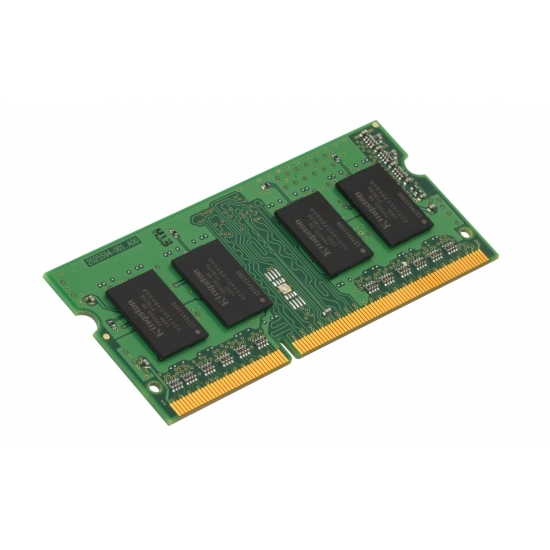 Buying direct from KingstonMemoryShop you can get extra peace of mind when buying Kingston Laptop RAM Memory with our 100% Money Back Guarantee. If for whatever reason you are not happy pre or post installation you can return your order for a refund. Click Here to see more on our Money Back Guarantee.